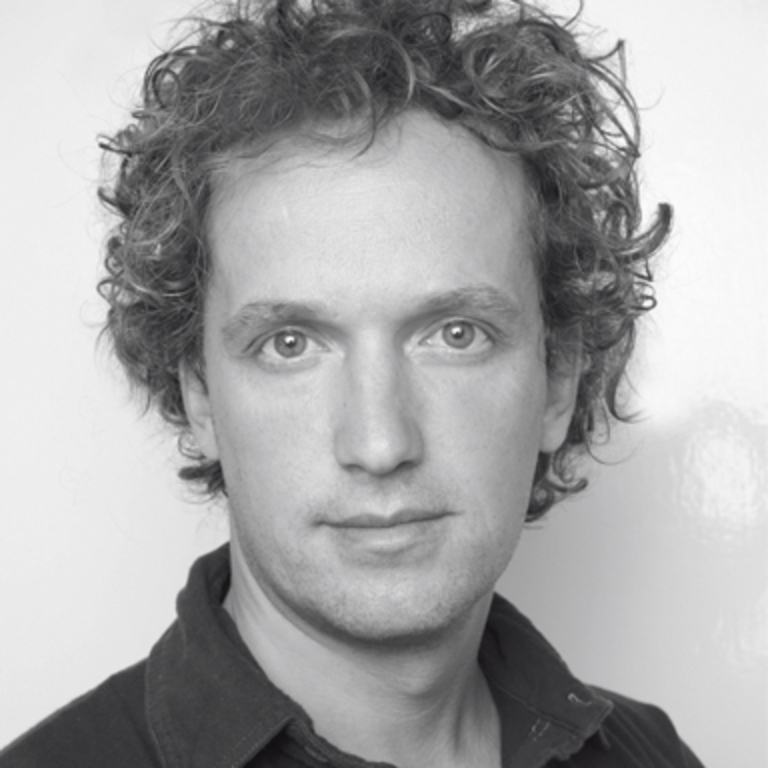 Yves Béhar is a designer of Swiss-Turkish origins. Born in Lausanne in 1967 he studied in California and absorbed the spirit of constant transformation and innovation. One of the most important representatives of sustainable design, in San Francisco, 1999, he founded Fuseproject, the studio dedicated to the development of multisensory brand experiences. His humanistic approach to design is a perfect fusion between form, function and experience. For Béhar the philosophy of Danese Milano remains to this day a source of inspiration and collaboration.